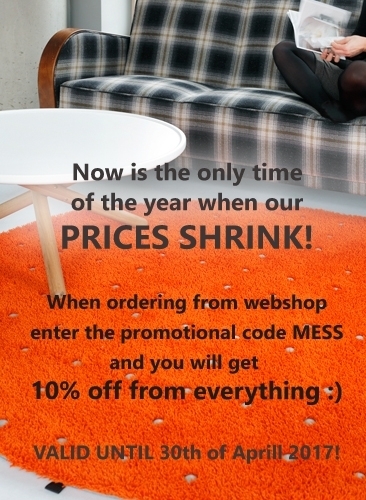 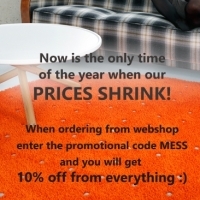 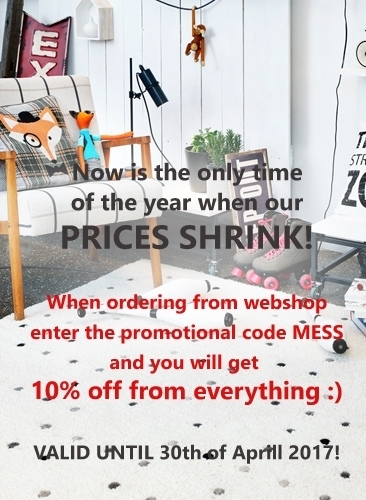 Now is the only time of the year when OUR PRICES SHRINK! 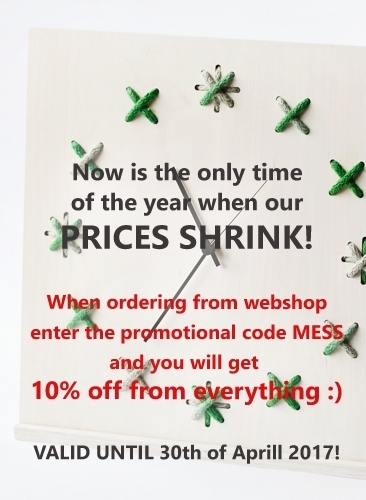 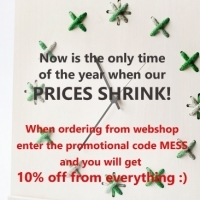 Enter the promotional code MESS and you will get 10% off from all the products! 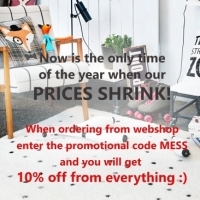 Valid until 30th of April 2017.